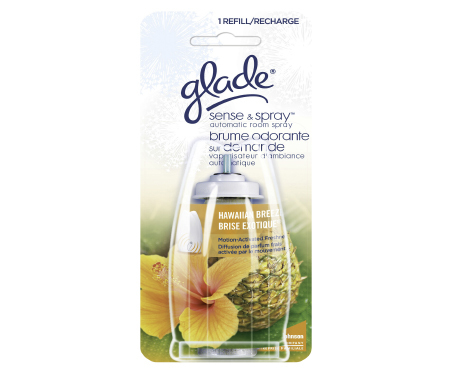 Help provide your home with a pleasing tropical scent with the Glade Sense & Spray 0.43 oz. Hawaiian Breeze Refill. 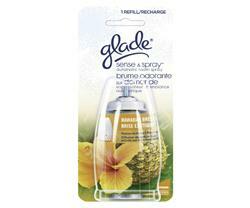 This convenient refill is designed for Sense & Spray automatic room sprayer.